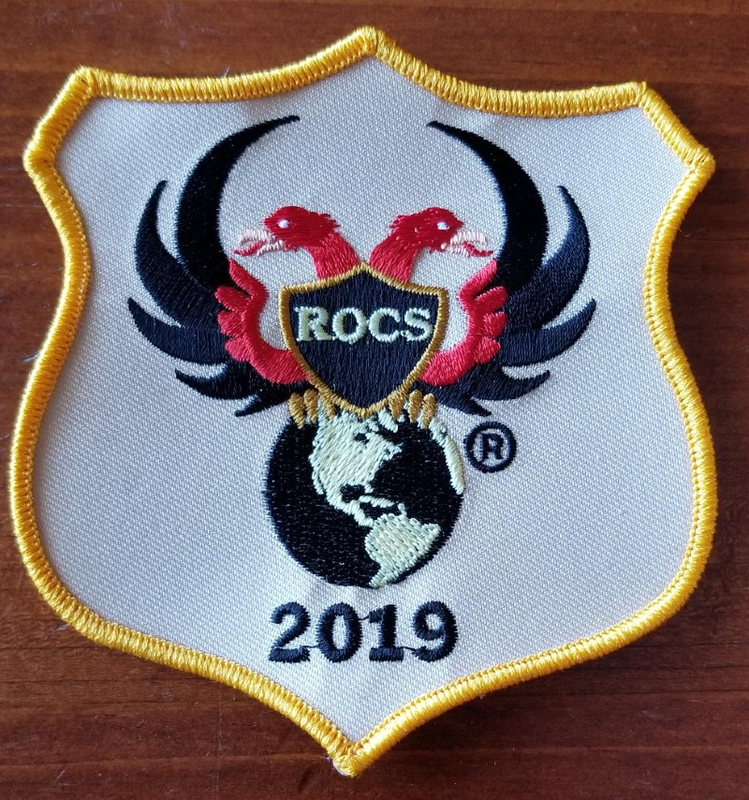 WELCOME TO THE NEW ROCS WEBSITE! 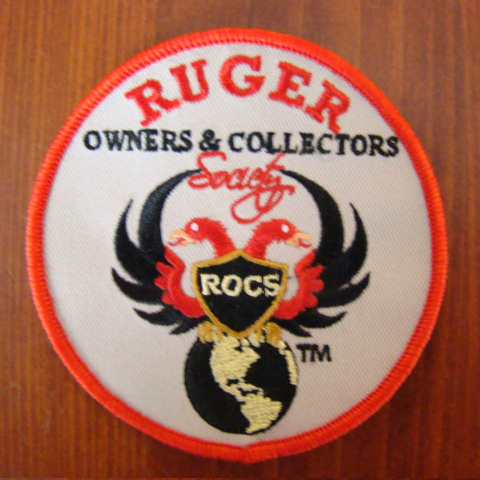 ALL RUGER OWNERS, ENTHUSISTS & COLLECTORS ARE URGED TO REGISTER AND ACTIVELY PARTICIPATE ON THE ROCS WEBSITE! 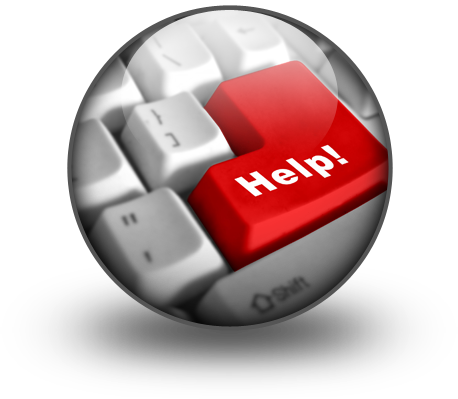 WE WANT THIS SITE TO BE STRICTLY FOR THE MEMBERS INTEREST AND INVOLVEMENT! 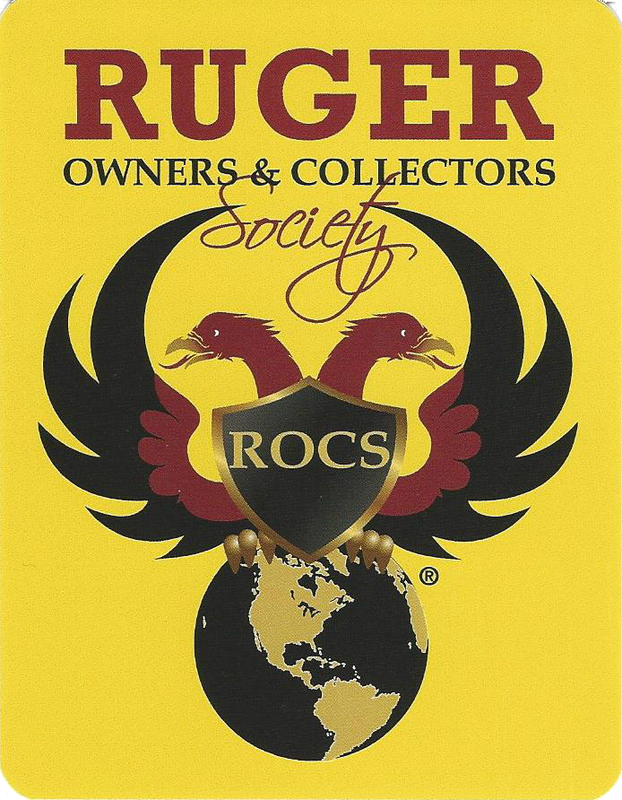 "ROCS at ATT dot NET"
Two Decks for only $22 delivered to your doorstep! 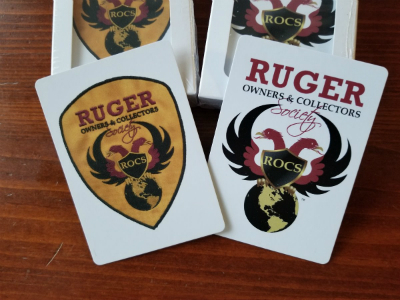 Vinyl stick-on 3-1/2" x 4-1/2"
A limited number of Digests shown below are still available to ROCS Members and non-members who would like one or more for their library or to share with their friends. 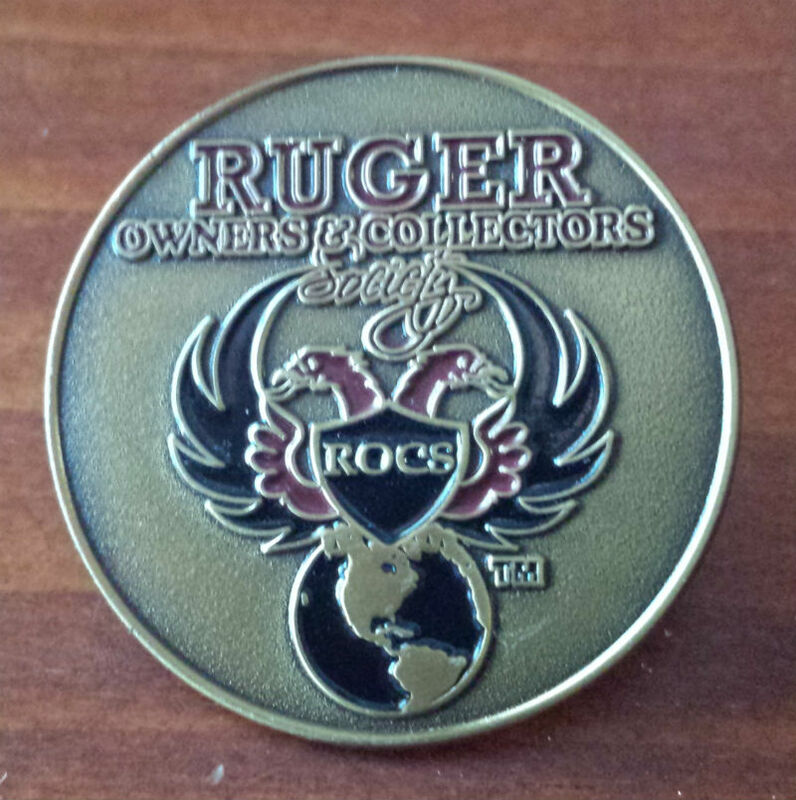 ROCS members cost is $18 each which includes shipping. 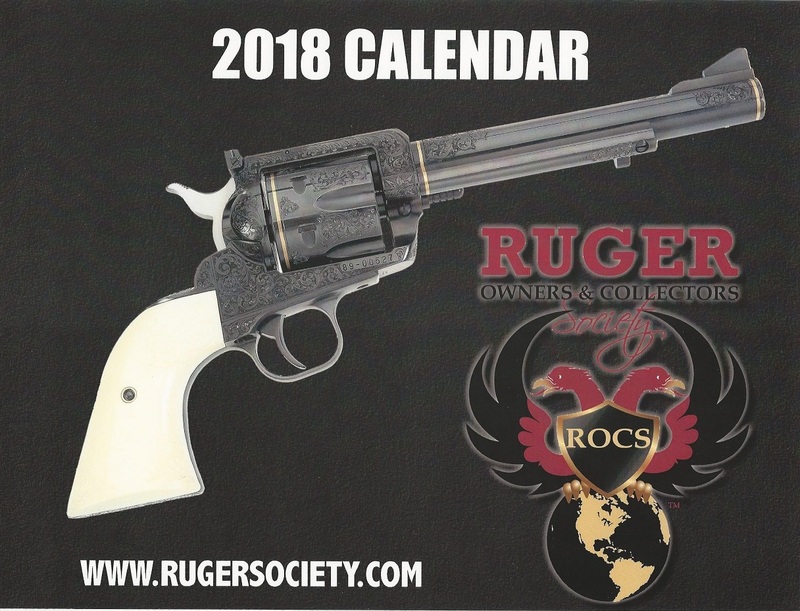 Non-members cost is $25 each which includes shipping. 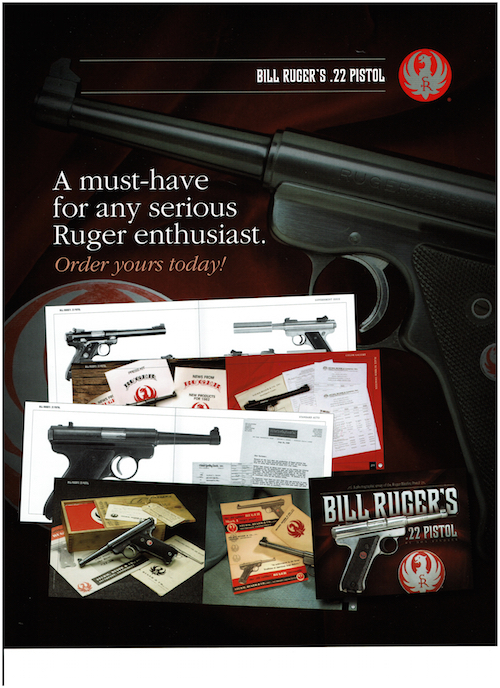 mailed to: ROCS, PO Box 1026, Killen, AL 35645-1026. Fall 2014 - Volume 1 - Issue 1. 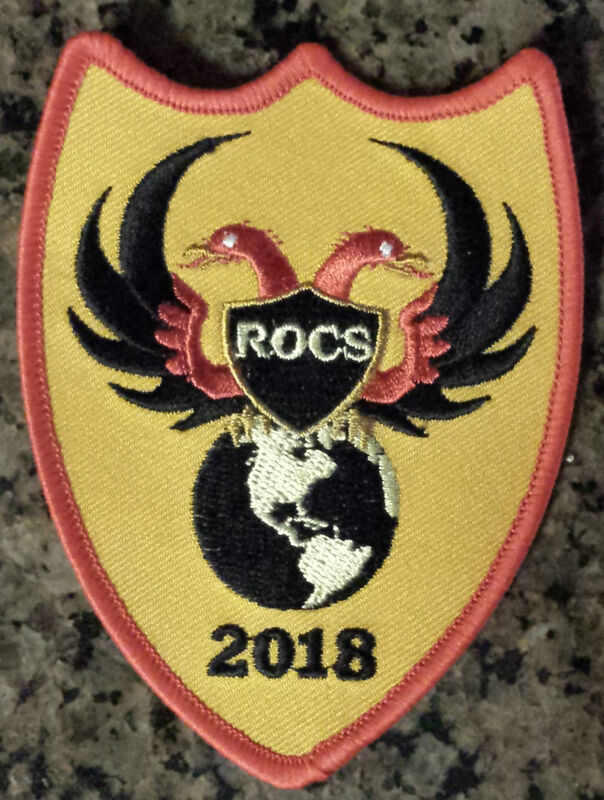 This is the first ROCS Digest published. Fall of 2015: Volume 2, Issue 2. 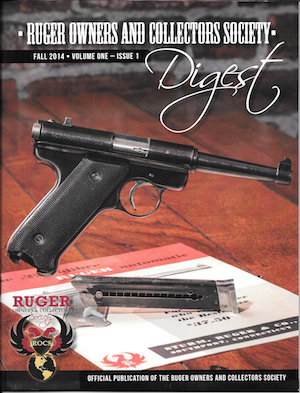 This is the third Digest published. Fall of 2016: Volume 3, Issue 2. This is the fifth Digest published. Volume 1 - Issue 1. 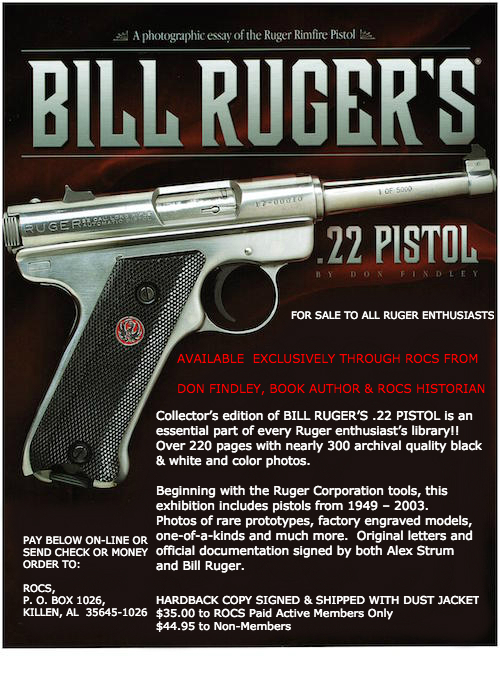 Volume 2 - Issue 2. Volume 3 - Issue 3. 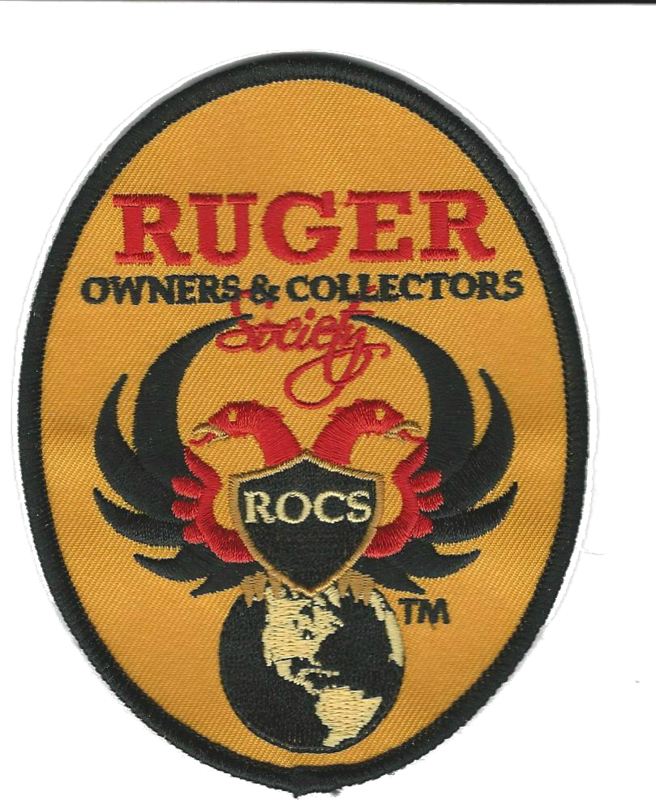 YOU ARE INVITED TO BECOME A MEMBER AND SUPPORTER OF ROCS BY GOING TO "JOIN US" ON-LINE. ONCE THE MEMBERS ONLY AREA IS DEVELOPED YOU WILL BE ABLE TO ENTER FOR CLUB NEWSLETTERS, INTERESTING ARTICLES, MODEL INFORMATION & OTHER HISTORICAL TOPICS, MEMBERS DIRECTORY AND OTHER TOPICS OF INTEREST. PLEASE JOIN US TODAY RIGHT HERE ON-LINE! !